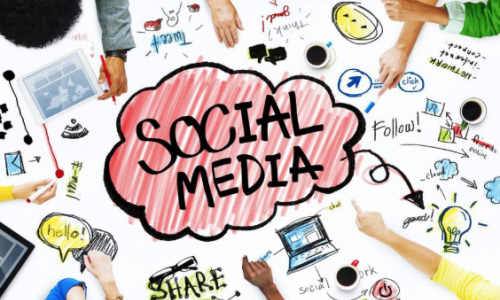 Social media can be a great way for small business owners to connect with prospects and customers. 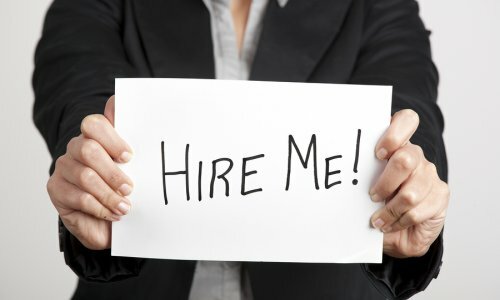 Done right, it can make sales skyrocket. 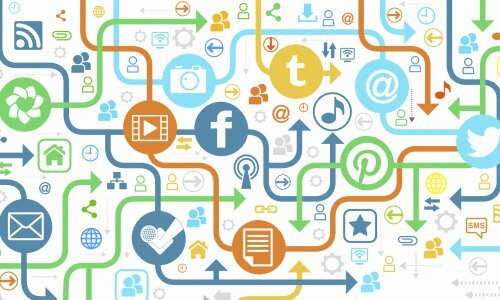 How does a business devote their limited time and resources to the social media outlets that will be most beneficial? 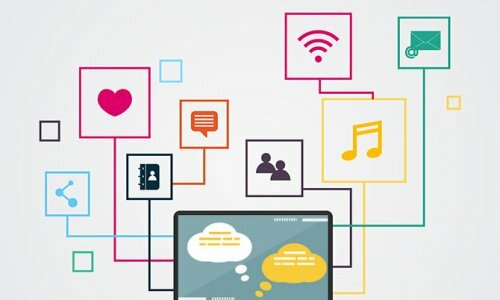 Social platforms like Facebook, Twitter, Instagram and Snapchat are the new homes of conducting business, creating consumer bases and advertising products. 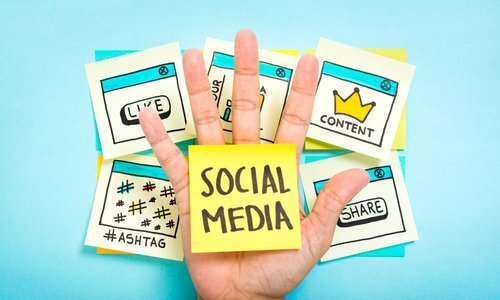 What is the best social media strategy for your business? When deciding what products to purchase, personal authenticity mediated through new technology matters far more than an unapproachable, pretty face. And this fact has indelibly changed our culture. 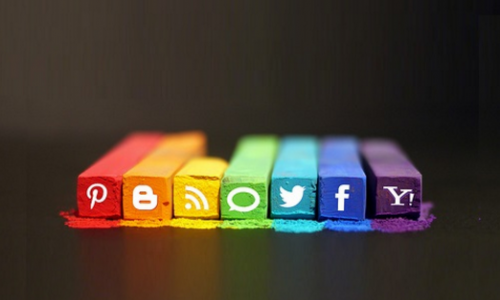 Social media advertising can be an expensive and come with varying levels of results. Yet, we’ve all seen those ads online that manage to capture attention, wrangle clicks and pique interests. It was a big year on Twitter. From politics and natural disasters to anniversary and birthday wishes. 2017 left a lot to think about. 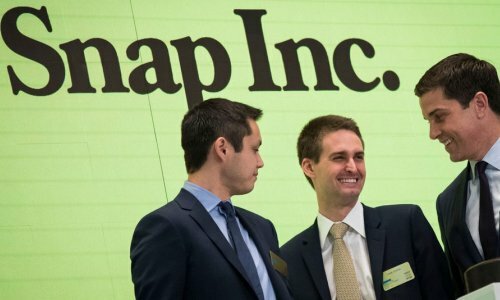 Following months of speculation, the company finally went public, as onlookers wondered whether this would be the year the company finally moved out from under Facebook's shadow. That, and so much more, didn't quite go as planned. 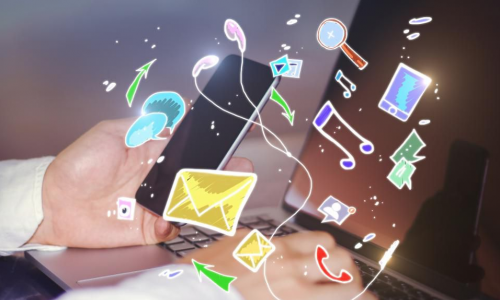 Whether you have a social media expert on staff or outsource to an agency, social media marketing is vital to the success of any modern business. 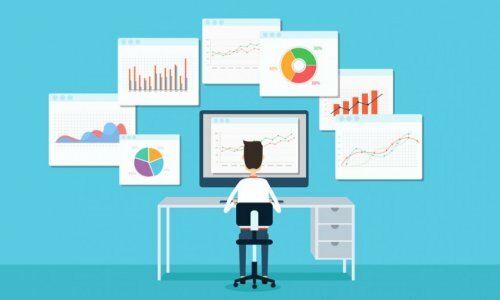 Is your business prepared for the latest shifts in SEO? 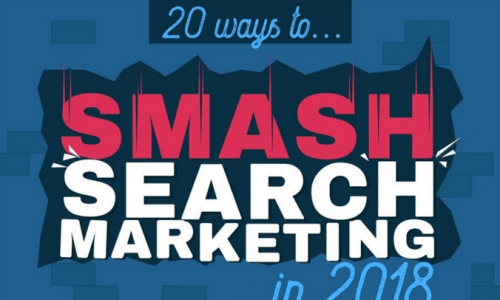 Check out this infographic from Click Consult. 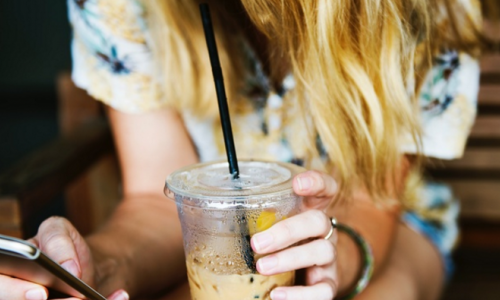 The FTC has released a range of new guidelines on the use of sponsored posts in social media, which could change the way such content is used. 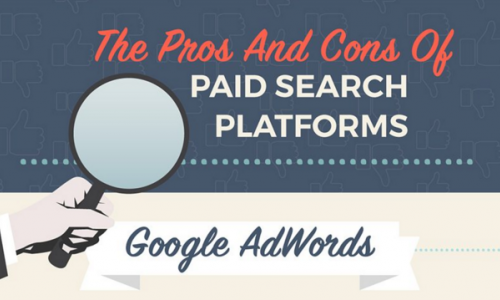 What are the pros and cons of the various paid digital advertising platforms available? Click Consult provide their views in this infographic. 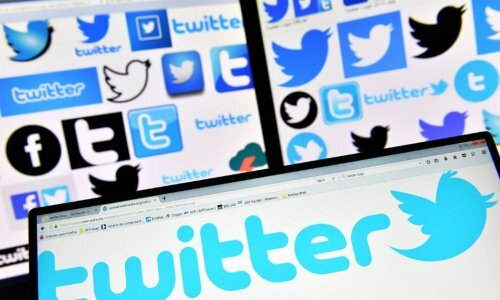 Twitter is improving its image cropping to ensure the key focus of each image is displayed in preview images. Responding to criticism on social is a balancing act, but there are ways to turn criticism into opportunity, when done right. 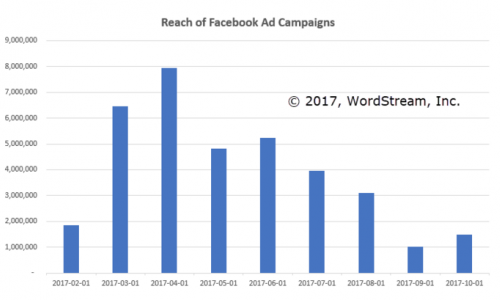 Facebook's upcoming algorithm shift should serve as a wake-up call to marketers, according to Pam Moore. 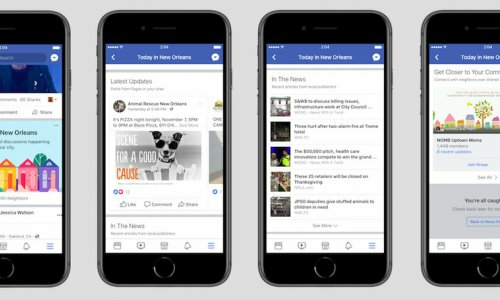 Facebook's testing out a local news and events tool which aims to prompt more local engagement and participation. 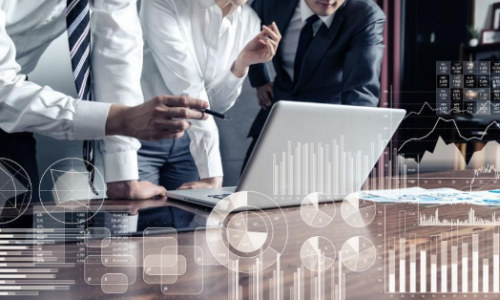 The businesses that lead in today’s economy are increasingly becoming those that can pivot, adapt, and implement change almost as quickly as new threats and opportunities present themselves. 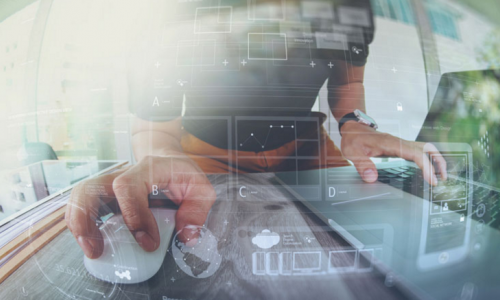 In contrast, companies which are stifled, siloed and unable to transition quickly are finding themselves falling further and further behind, and there is a point of critical mass where ultimately they will find themselves unable to compete against their more agile competition. It is hard to find a community that has been more positively impacted by the advent of Facebook and other social tools than the Deaf community. Here are two life-changing stories. 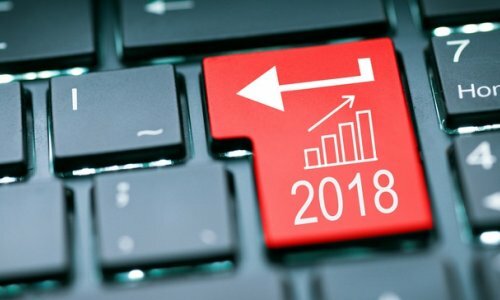 The digital age has been an incubator for all sorts of effective PR techniques. From the great outdoors to chicken nuggets, these six brands used a variety of diverse strategies to step it up on social in 2017. 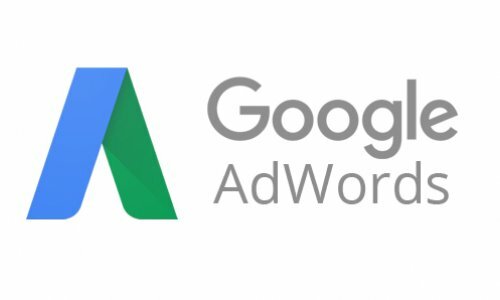 Wordstream recently looked at the most expensive terms in Google AdWords - here's what they found. 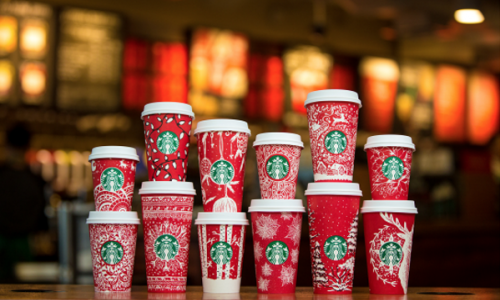 It's not too late to maximize your holiday campaigns - here are some examples of effective Christmas tie-ins. 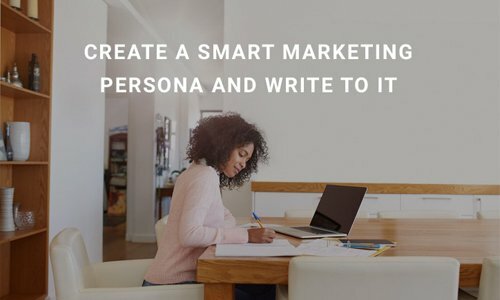 Here's a look at some of the online tools, available for free, which can enhance your content marketing productivity. 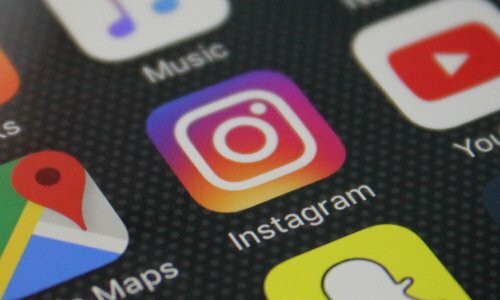 Instagram has reported that there are now 25 million active businesses on the platform, while also providing some new business tips. 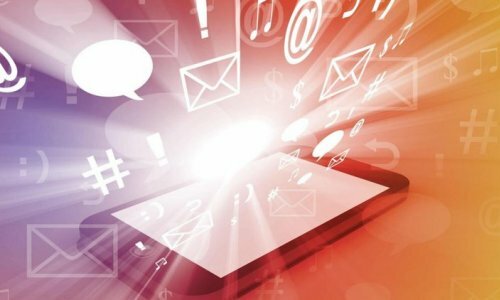 As digital marketing options continue to evolve, email remains a key component - here's why. In digital marketing, there’s always someone who has to ruin the party. People who seek to exploit every loophole and trick to get you to click-through, increasing their metrics. 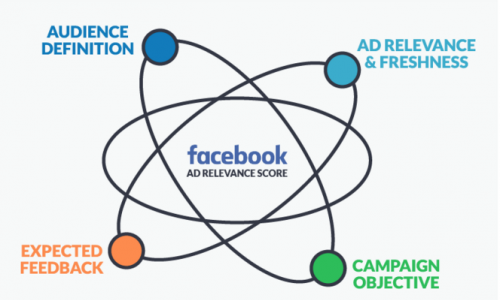 Contributor Larry Kim outlines an interesting Facebook ad strategy which could help improve your ad relevance score - and overall performance. 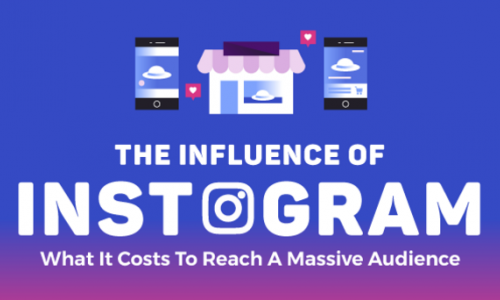 This infographic looks at the growth of Instagram, and the rise of influencer marketing on the platform. Imagine a time without social media. 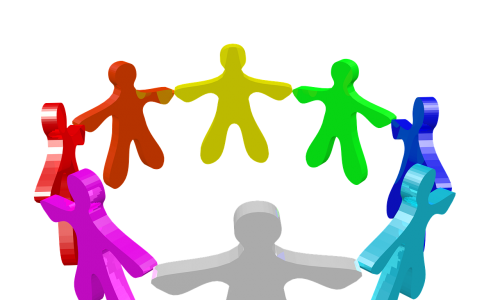 Some would argue that would be a perfect world, while others would miss being connected to friends & family! 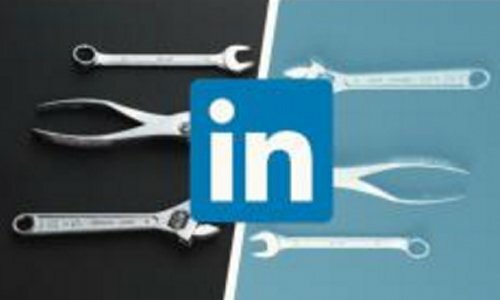 Is LinkedIn Planning to Kill Off LinkedIn Groups? 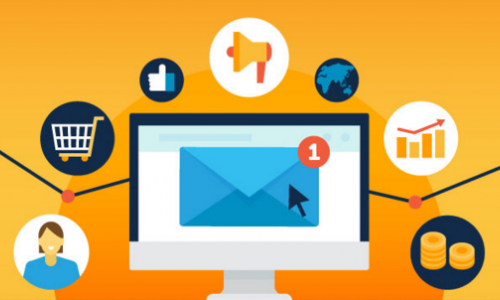 In the social era, referral marketing can be a big winner. 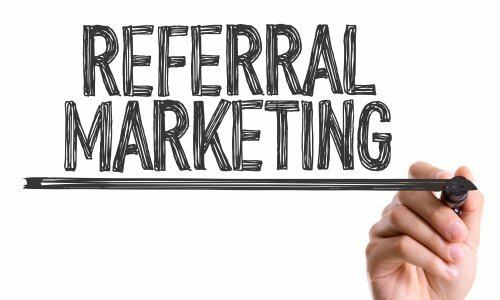 Here are some tips on how you can drive referral results. 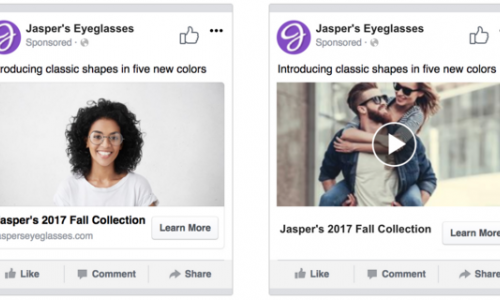 In order to provide advertisers with more insights into what’s working and what’s not with their ad efforts, Facebook’s rolling out two new testing options! 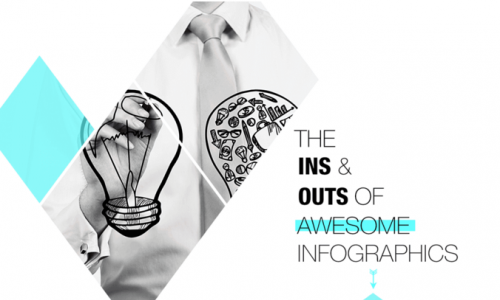 Infographics can be powerful addition to your content marketing toolkit. 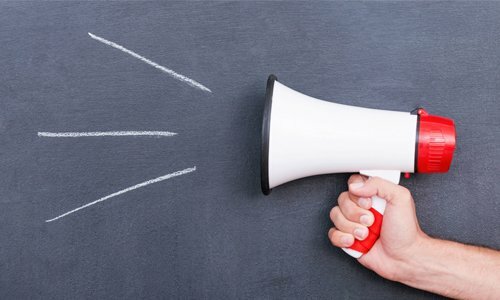 Creating stronger connection with your target audience is key to maximizing your marketing message. 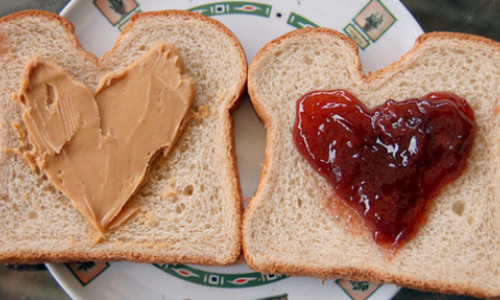 Larry Kim looks at the impact of brand affinity on conversion rates, and the significant impact it can have on performance. 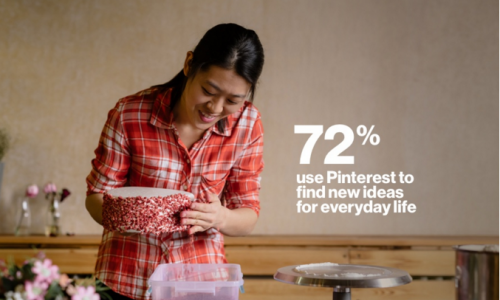 Pinterest has released a new study which looks at how Pinners use the platform to plan for purchases. 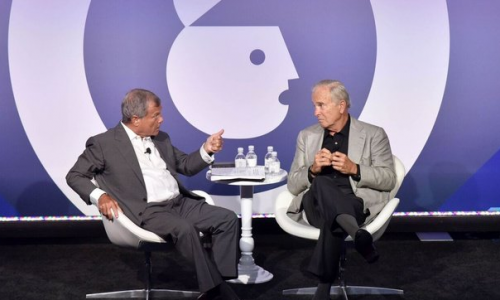 There was a lot of hand-wringing at Advertising Week and MMA's SM2 Innovation Summit as attendees discussed a number of concerns that have plagued marketing this year. 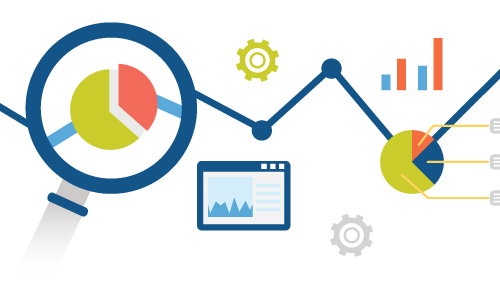 Here's an overview of some of the best marketing automation tools for small businesses. 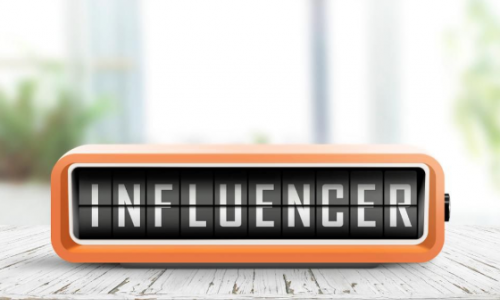 Here are some prompts to get you thinking about how to better engage Instagram influencers in your campaigns. There are lessons to be learned from high profile social fails - here are some of the biggest blunders from 2017. 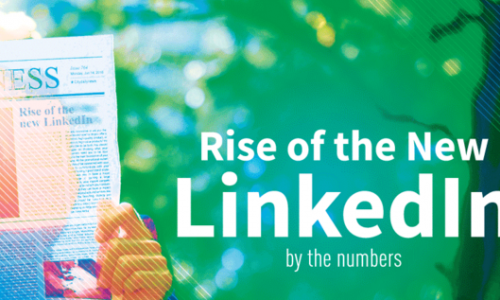 You may not have noticed, but the order of comments on posts within your LinkedIn feed - both long-form posts and updates - has changed this year. 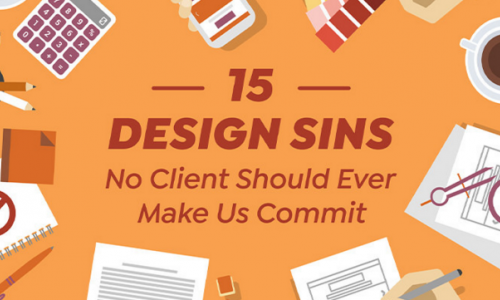 Working with clients can be a mixed bag. On the one hand, you've got the awesome ones that know what they want and are willing to work with your creative vision. 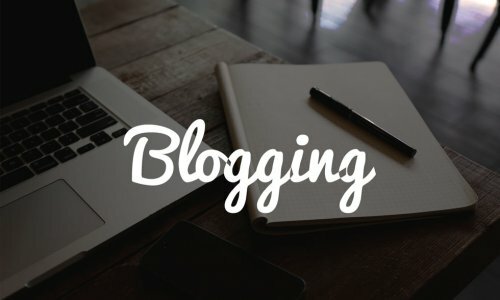 I WANT TO START BLOGGING, NOW WHAT? If you’re not already blogging, it’s never too late to start. Since a website is your gateway to the online world, you need to design it to cater to the ever-changing social standards, or you’re doomed. Your slogan says a lot about your brand. Writing a great, unforgettable, and effective slogan can be tricky. 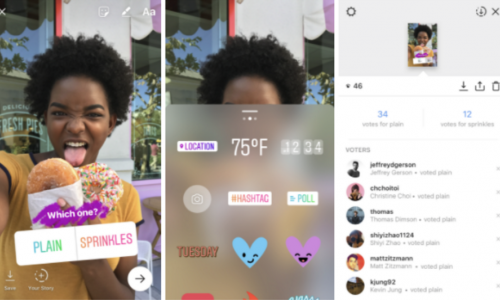 Instagram has added some new creative tools to Stories, including polls, color-matching capacity and guide frames. 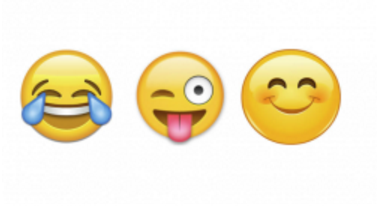 Here are some key tips on using emojis in your social media marketing campaigns. 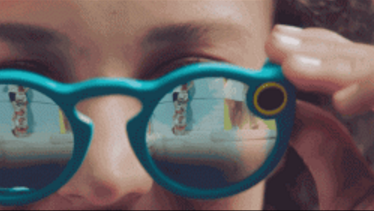 Snap Inc. has announced some new figures for Spectacles sales, and a new project to bring Snapchat to more devices. 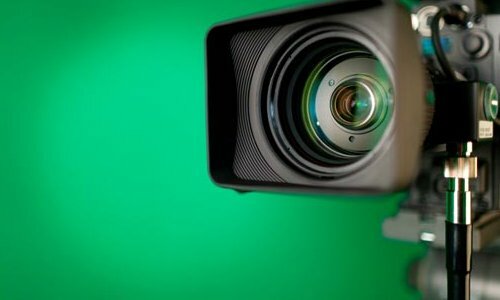 Here are some key tips on creating effective YouTube video thumbnails. Instagram has announced some new Stories ads option, including Canvas ads and the ability to upload Stories content for ad use. 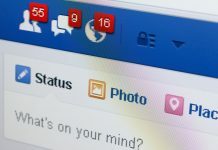 Here's a summary of five more Facebook updates and tools in development, including private profiles and new discovery tools. 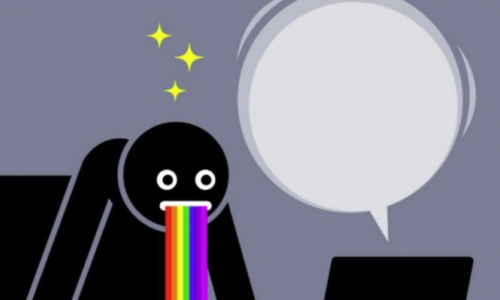 Is Social Media a Good Thing or a Bad Thing? 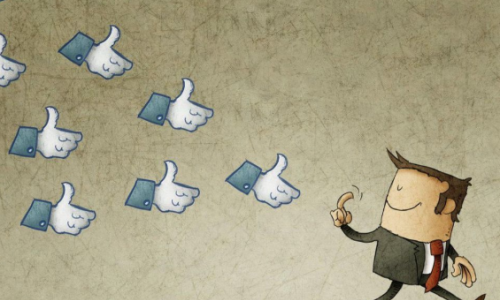 Is social media a good or bad thing? Contributor Lucy Rendler-Kaplan examines in this post. 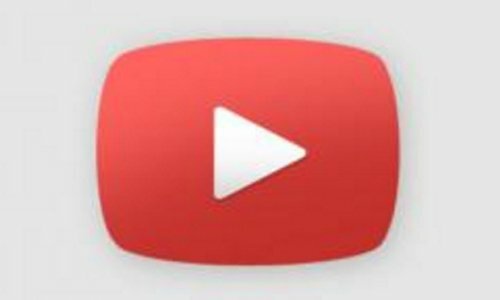 YouTube's adding some new tools to their live-streaming option, and opening the feature up to more users. 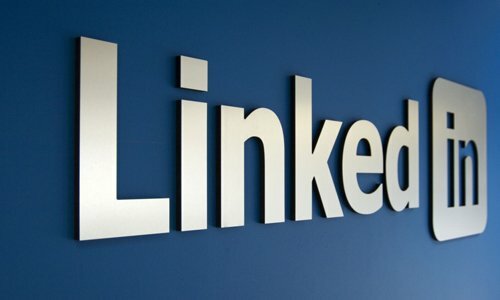 LinkedIn is rolling out native video, providing a new way to connect with your target audience. 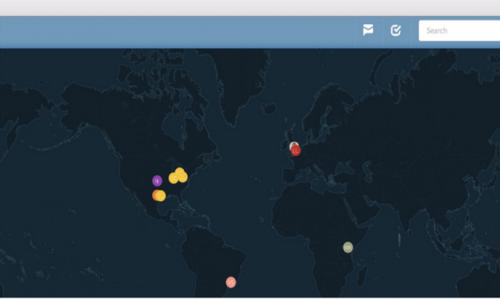 Here are seven tools which you can use to amplify the reach of your content, and get your material in front of more users. 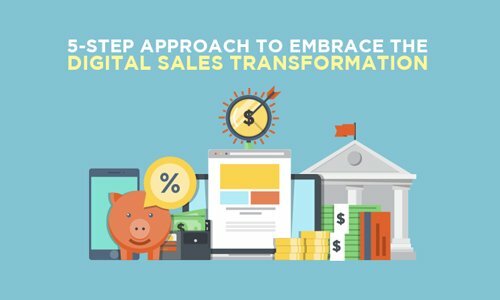 Through digital connectivity, the sales process has evolved. Has your business developed in-step? Responding to complaints is one thing, but as Dan Gingiss writes, dealing with actual hate is another. 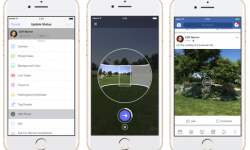 Facebook's adding a new way to take 360 images in-app, as well as the option to use them as your cover photo on your profile. 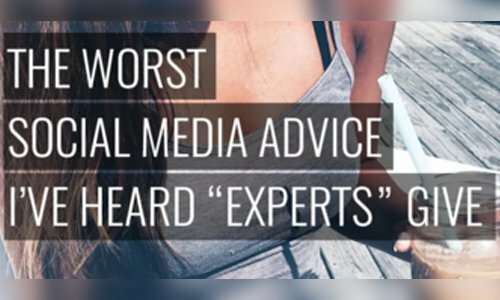 What's the worst social media advice you've heard from 'experts'? Contributor Dhariana Lozano shares hers in this post. 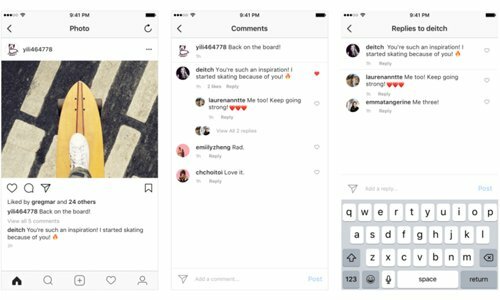 Instagram is updating their comment streams with threads in order to better distinguish interactions. 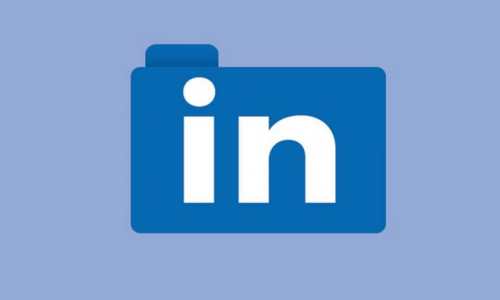 LinkedIn has added a new tool which displays when you're active on the desktop or mobile app. 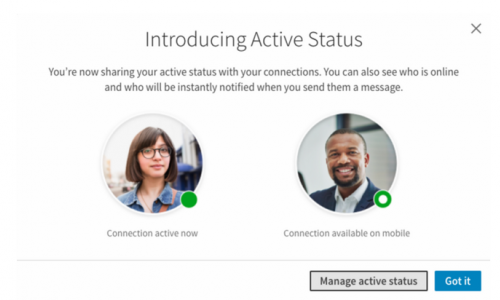 LinkedIn is adding a range of new features to make the platform more user, and business, friendly. Here are five key changes of note. 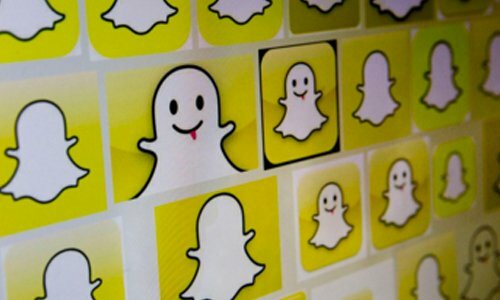 Is Snapchat Worth the Headache? 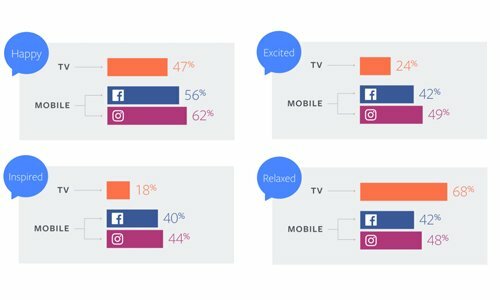 Facebook is coming for Snapchat with all guns blazing - so is it worth focusing on as a marketing option? 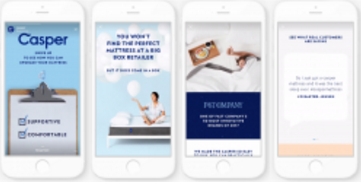 Content marketing can be utilized by any business - here are five examples of brands who prove it. 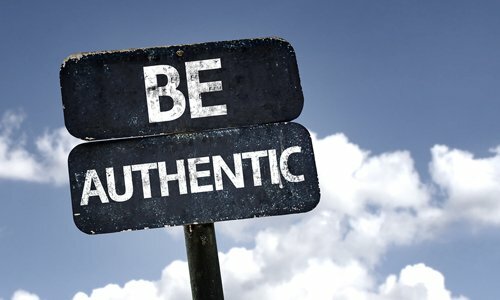 The Key to Social Media Success is Authenticity. Always. Do the work, deliver the goods, and earn the right to ask someone to become a customer. 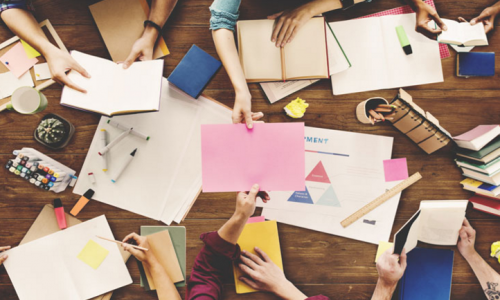 Here are some key tips to help improve your content creation process.